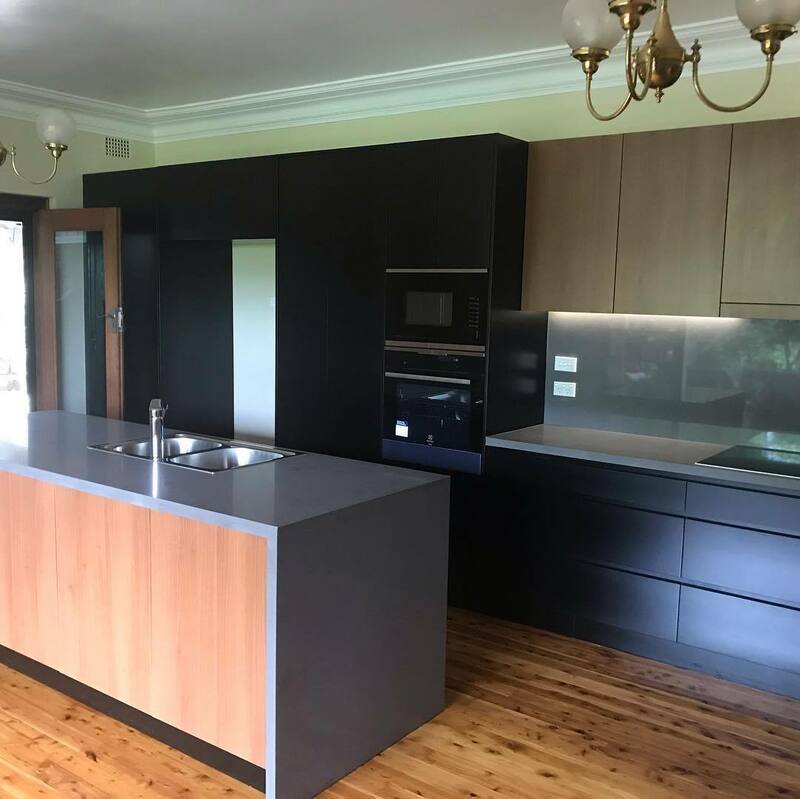 Sneak peak of our close to completion kitchen at Campbelltown. I look forward to posting up some quality photos. It is amazing how a modern kitchen, new coat of paint and freshly polished boards makes the home feel so nice. "Thank you to you and your team for the fantastic job you have all done on our extension. We appreciate your professional prompt service and friendly manner, we experienced minimal disruption to our lives while you were working, which we are grateful." © Spannenberg and Son Pty Ltd 2017-2019. All Rights Reserved.